A peripheral figure in Fantasy Premier League during the first few months of the season, Alfie Mawson (£4.5m) has flourished since the appointment of Paul Clement at Swansea City. In seven Gameweek appearances under the head coach Mawson has racked up three goals, one clean sheet and six bonus points, averaging 5.28 points per match. His recent return rate is all the more impressive given that he has faced four of the current top five during that run. Prior to Clement’s arrival, the 23-year-old centre-back averaged two points per match, with 16 over eight Gameweek appearances. Having found the net in each of his last two home matches, Mawson next faces a Burnley side who have the second-worst record for shots conceded from set-pieces in the Premier League. With the dead-ball delivery of Gylfi Sigurdsson (£7.6m) - who has created more chances from set-piece situations than any current PL player in 2016/17 - poised to torment the Clarets' rearguard, Mawson’s threat in the box could produce points once more. From Gameweek 20 onwards, Mawson is ranked third-top for shots inside the box for the Swans (five), while only Sigurdsson has bettered his three shots on target. Mawson has also proved defensively diligent under Clement, with a club-high 67 clearances, blocks and interceptions (CBI) during that time. Swansea are set to embark on a favourable schedule of fixtures. Burnley's visit is one of seven matches in the next eight Gameweeks to score two or less in the Fixture Difficulty Rankings (FDR). 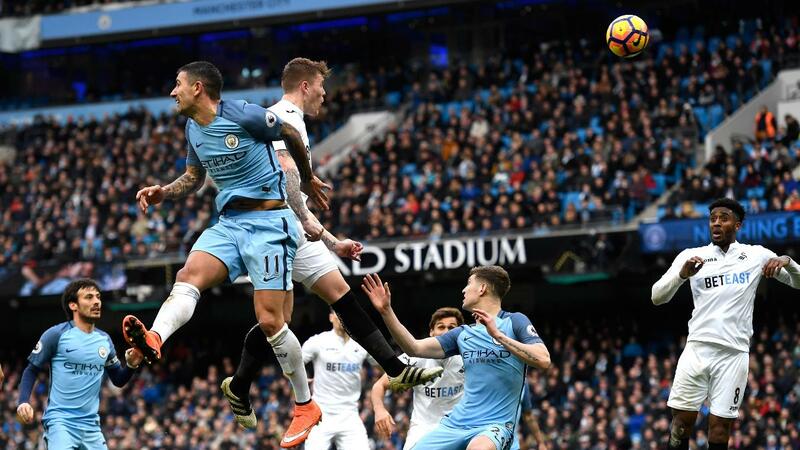 This also hands Swansea home encounters with Middlesbrough and Stoke City, as well as trips to Hull City, AFC Bournemouth, West Ham United and Watford. Their visit to Hull in Gameweek 28 is particularly pertinent as it is one of only five matches currently scheduled for that Gameweek. Currently found in 1.1% of squads, Mawson has the form and fixtures to build on his reputation as an emerging FPL asset.